Sax born on November 6, 1814 in Dinant. His father, Charles was an expert maker of musical instruments. As a child he learned to make instruments in his father’s shop. His father’s passion for creating instruments had such a strong influence on him that by the age of six, Sax had already become an expert as well. He produced some of the finest specimens of flutes, clarinets, and other instruments. He also learned to play the instruments because he had to test them when he made them. 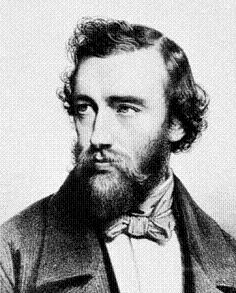 During his youth, Adolphe Sax studied the clarinet and the flute at the Brussels Conservatory.